Imagine this, It’s a typical morning and you are on your way to work. You just backed out of your driveway and you’re driving the same causal speed you always do through your neighborhood. All of a sudden, the neighborhood boy whose late, sprints across the street right in front of you trying to make the bus. You slam your foot on the brake and your car comes to a complete stop, safely avoiding what could have been a terrible incident. I bet you don’t generally think about this, because your heart is still pounding over that almost-situation. 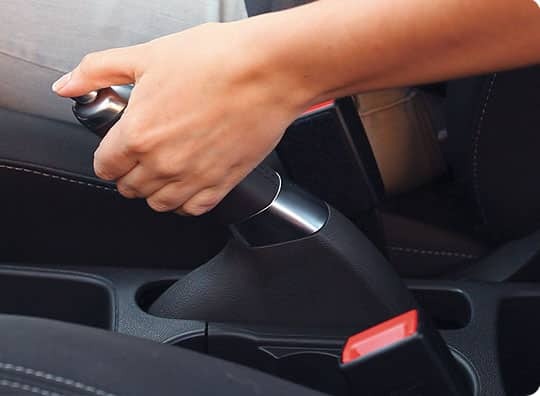 But by pushing down on your brake pedal, you activated an entire braking system. The pressure from your foot when you stomped on that pedal, activated a hydraulic line that carries brake fluid which squeezes these things called calipers. In between the calipers and the rotors, sits the brake pads, which when applied by the calipers, push against the rotors, creating friction. This friction slows down the spinning of the tires and is what brings your vehicle to the sudden stop. 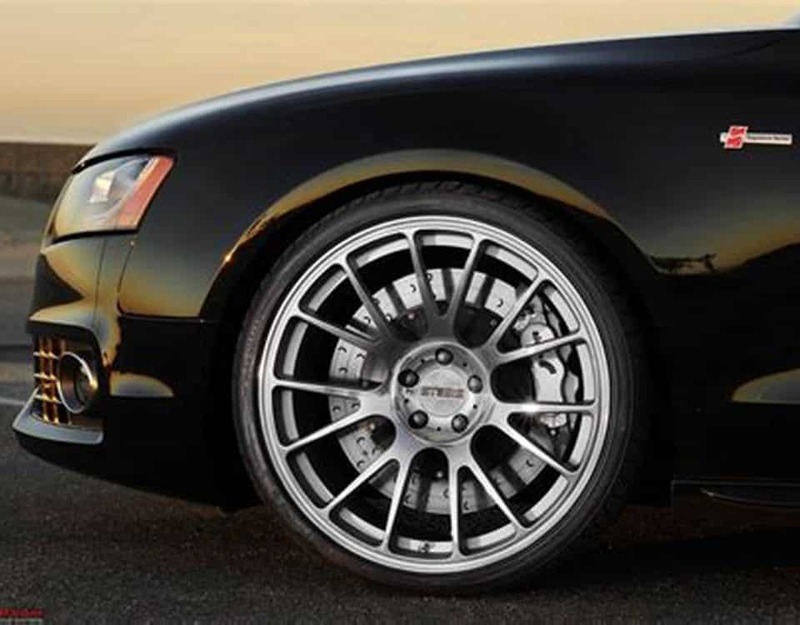 Understanding the difference between brakes and rotors will help you to better identify and understand problems with your cars braking system so you can quickly and efficiently fix them. So what is the difference between pads and rotors? 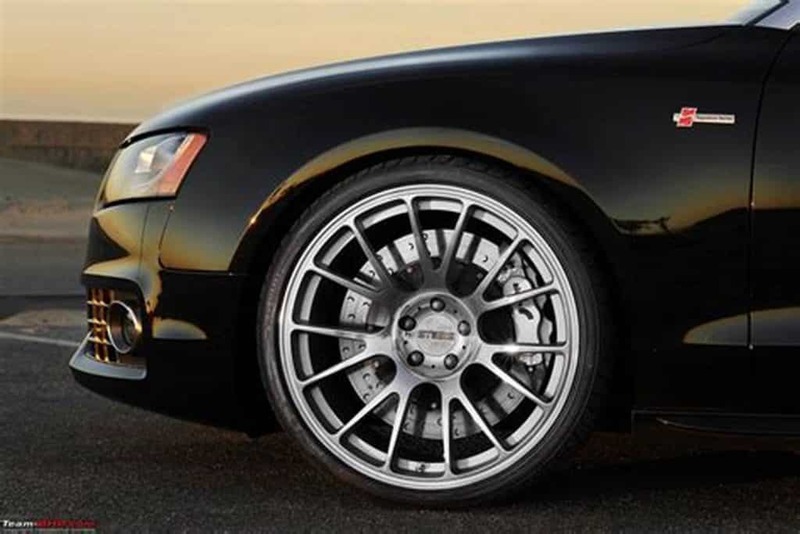 As we discussed in the above scenario, brake pads sit in between the calipers and rotors, to help push against the rotors and slow the car down during braking. When pressure is applied to the brake, the calipers squeeze the brake pads against the rotors, creating that friction that we mentioned earlier. This process converts the kinetic energy of the car being in motion, into thermal energy (heat or friction), which the rotors absorb and slow the vehicle. This is why rotors and brake pads are often worn down with a lot of use and need to be replaced at the same time. Brake pads are rectangular in shape, and look similar to the heel of a men’s dress shoe. Brake pads are generally considered to be the main component of a brake , but in reality the rotors are equally as important. As we know, the brake pads push against the rotors which is what creates the friction and will stop the spinning of the tires, bringing the vehicle to a stop. They are round, flat discs made out of iron that are connected to the wheel. Most of the time cast iron is used to make rotors because of its heat properties. Cast Iron disperses heat well, which is critical when avoiding overheating and brake fade. 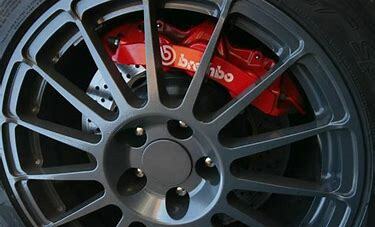 When the brake is pushed, the calipers clamp the brakes to the rotors, bringing your car to a halt. It is important to understand more about your vehicle and the important factors that help it to move and get you from point A to point B so you can better understand and evaluate problems that arise. The next question is – are all brake pads made the same and are premium parts worth the extra charge? Or if you’re looking to get your brakes inspected or replaced – we offer this service in Edmonton, Calgary & Vancouver. Are Premium Brakes Worth The Extra Cost?